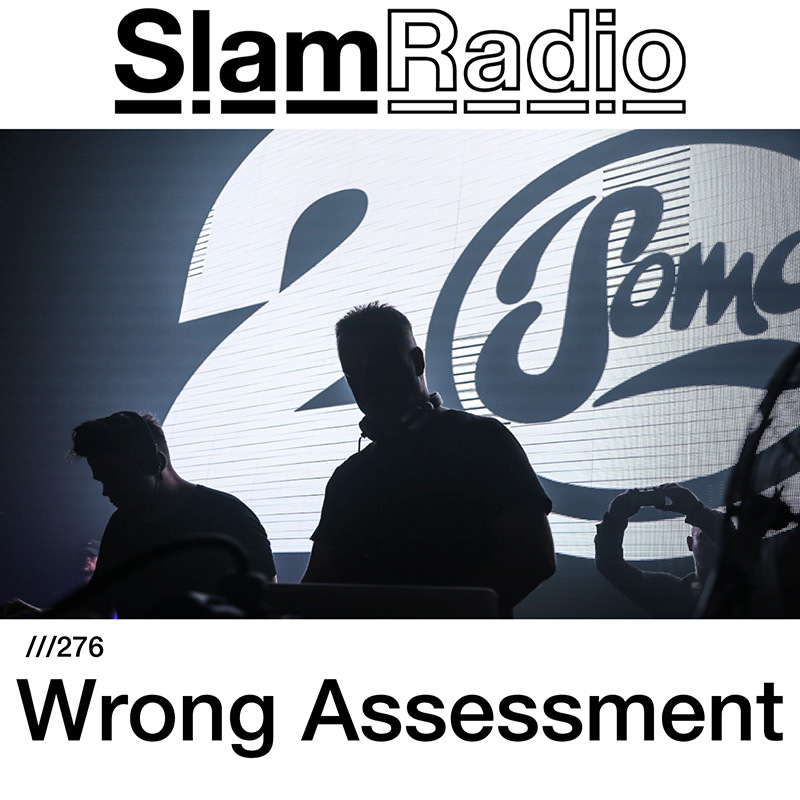 Wrong Assessments music has been released on labels such as M_REC, Clergy, EarToGround, Mord and Planet Rhythm, which allowed him to play on important stages around the world including Tresor, MMA, Space (Ibiza and Moscow), Corsica Studios (London) and Khidi (Tbilisi). He has recently founded AWRY, a platform to release both his and fellow artists’ music, based on a common ground of deep, hypnotic and minimalistic Techno. Solid churning deep rhythmic techno for the head and feet.